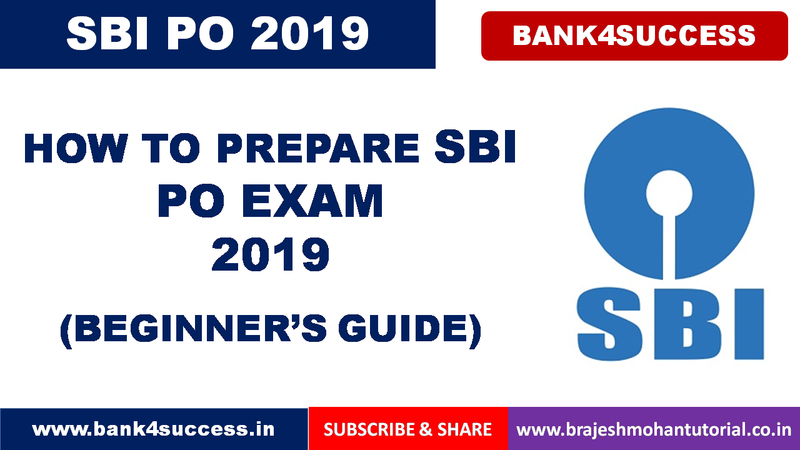 Welcome to the SBI PO 2019 Preparation Section of Brajesh Mohan Tutorial. 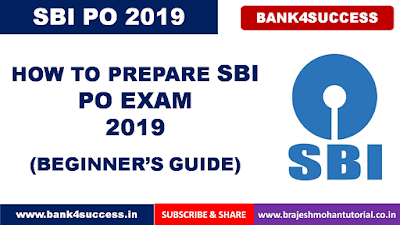 SBI PO Recruitment Notification Comes every year to select eligible candidates for the post of Probationary Officer. 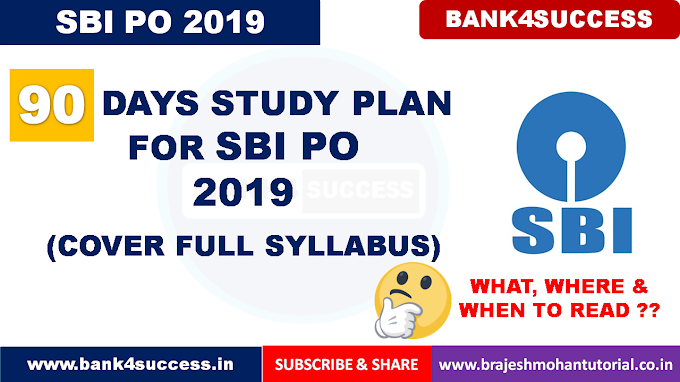 In this Article we will Discuss about SBI PO 2019 Exam in Detail including SBI PO 2019 Vacancy, SBI PO 2019 Exam Date, SBI PO 2019 Syllabus, Exam Pattern, Selection Procedure and Preparation Strategy to Crack SBI PO 2019. 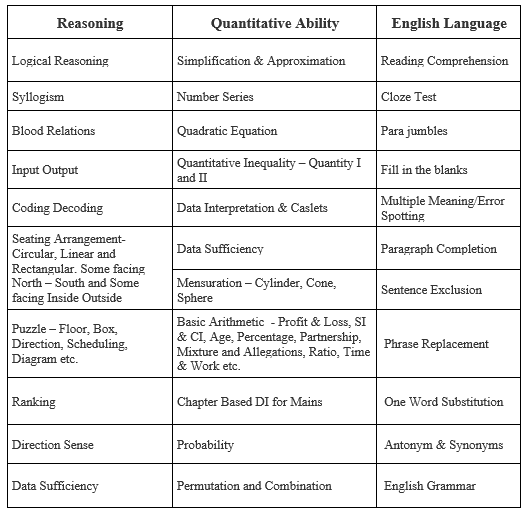 The selected candidates will be exposed to basic banking knowledge, before joining, through an online course and will have to mandatorily complete this course before joining. The selected candidates, at the time of joining, will have to execute a Bond for a value of Rs 2.00 lac (Rs Two lac only) to serve the Bank for a minimum period of three years. The Bond will be invoked by the Bank if the candidate resigns from the service of the Bank before expiry of three years from the date of joining.